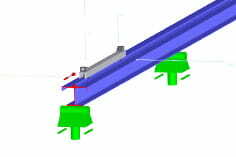 Figure 01 - Uncheck "vertical stiffeners at the end of the beam"
I entered a suspension crane in KRANBAHN. The buffers can not be disabled, what can I do? Now the overhead crane can go beyond the beam ends.